Family myth and superstition mingle in the Ozarks in the talented new novel The Legend of the Albino Farm. One part Bridge to Terabithia, one part Bag of Bones, Steve Yates’s novel is full of haunting scenes and stories that blur the line between reality and nightmare. As Hettienne Sheehy comes of age in the late 1940s, it’s clear that she’s not just coping with the swells and strains of puberty: “she suffered episodes of catatonia, somnambulism, and jags of mystifying talk.” At times, she’s an ordinary, pretty girl; at others, especially at night, she seems possessed. Reviving from these spells, she shares goosebump-inducing stories about strange, pale people in black, listening to music that sounds “like a huge grandfather clock flying apart while some maniac wallops it with a cello.” At the same time, her sexuality awakens and her concept of the world changes. It’s a complete transformation, inside and out. Her dream world and the real world of the Ozarks intermingle, taking Hettienne and her cousins into dark new places. Yates’s writing is confident and controlled. The lingo of the 1950s, as well as historic details, makes The Albino Farm almost disturbingly believable. Alternately wholesome and spine-tingling, the novel is full of surprises. Yates isn’t afraid to take risks, and the reward is an unusual, smart paranormal fantasy that effortlessly blends elements of the midcentury Midwest with classic ghost-story imagery. In the end, it’s not Hettienne who’s the source of the family’s trouble—it’s something deeper. 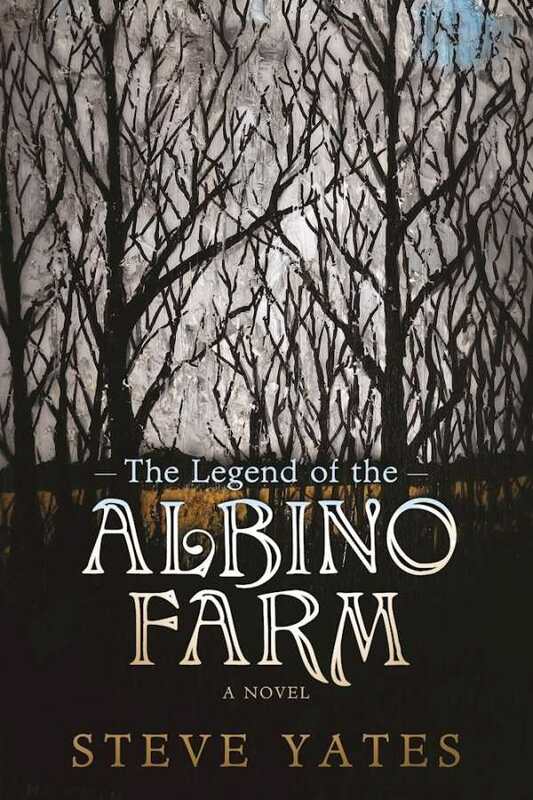 The Legend of the Albino Farm is satisfying, suspenseful, and full of good old-fashioned scares.